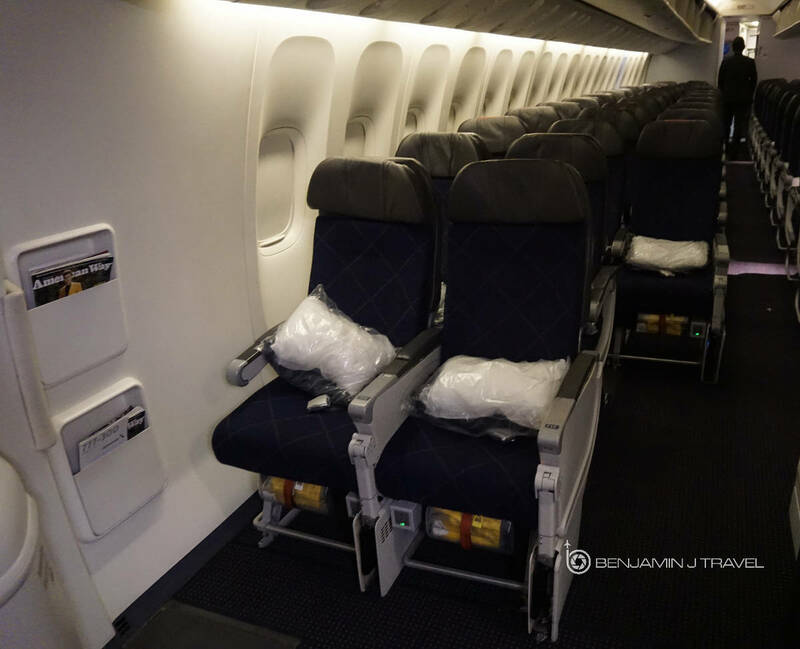 Traveling long-haul on one of American Airlines’ flagship 777-300ERs soon? What’s the best Economy Seat on board? 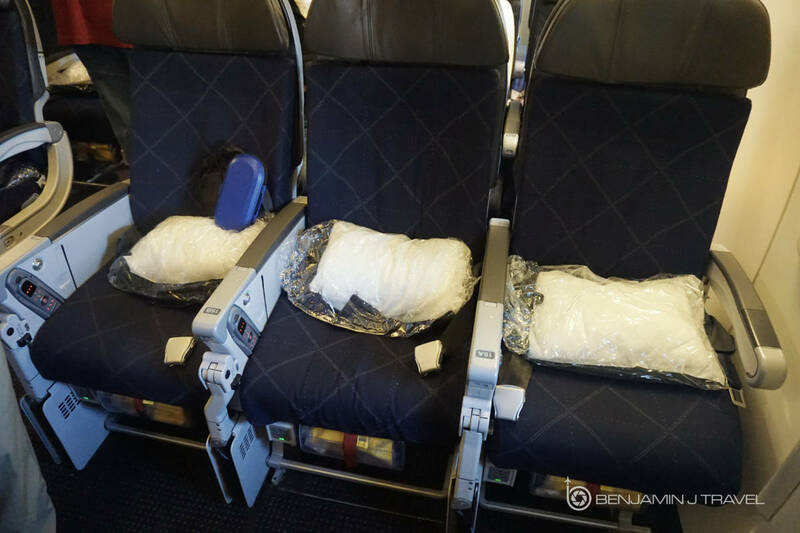 While there are a number of “best” Economy Class seats on the American Airlines 777-300ER, your preference might not be the same as your fellow passenger. 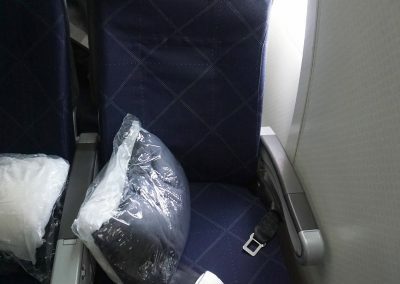 So what constitutes the best Economy Class seat on the American Airlines 777-300ER? 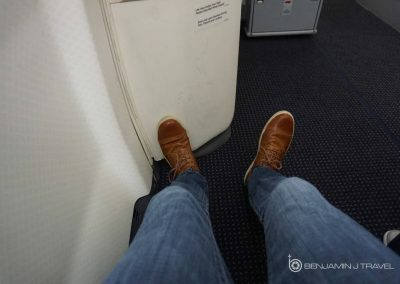 Is it more legroom? More privacy? Or maybe simply avoiding extra cabin noise. 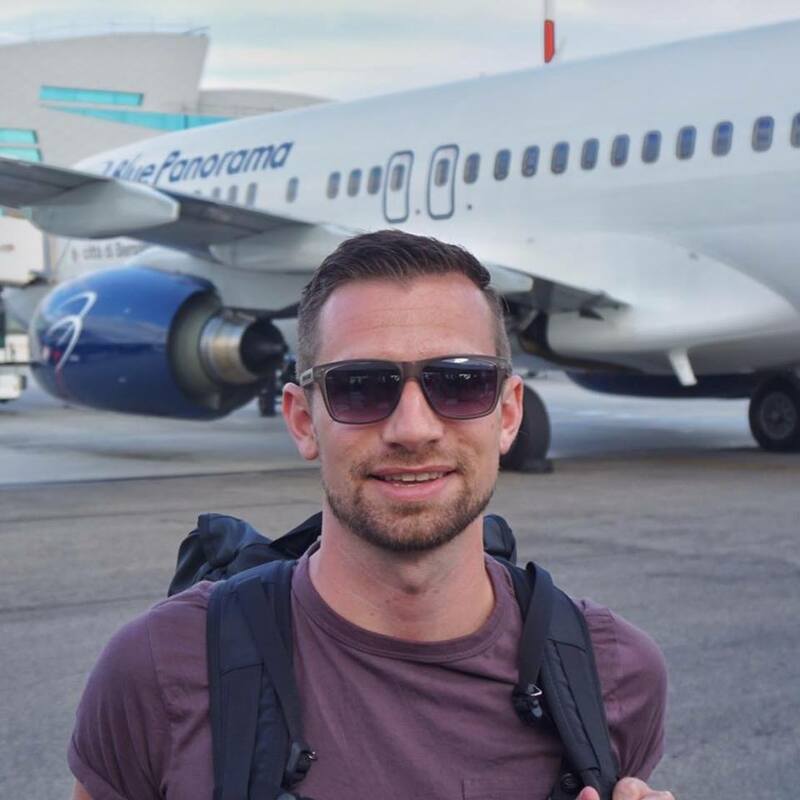 I’ve flown American’s 777-300ER dozens of times and I’ve sat all over the plane. Here’s a few highlights to help you make an informed choice for your next flight. 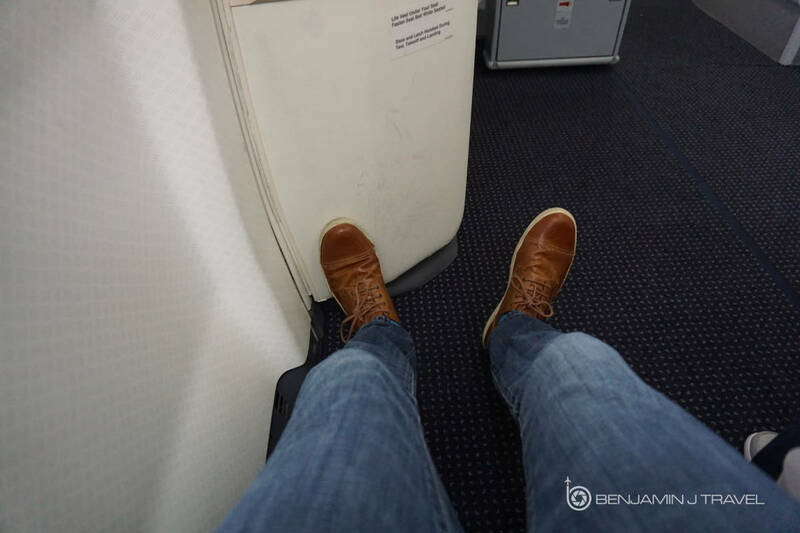 A bit of extra legroom most important to you? 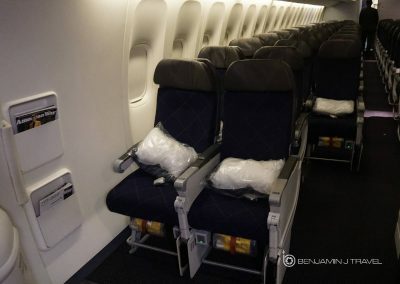 Exit row seats will offer the most legroom by far. Exit row seats include al seats in Rows 16 and 31. Keep in mind that bulkheads seats have immovable armrests so you’ll sacrifice a slice of seat width to gain extensive legroom. 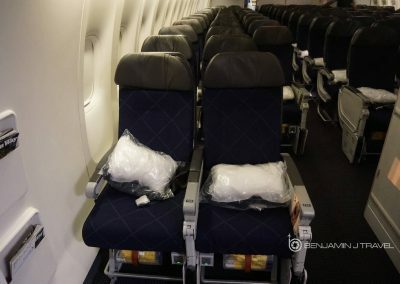 Thanks to a change in cabin width or the galley sections, there are a couple of bonus seats with extra legroom that are not in a bulkhead row or considered to be Main Cabin Extra. This would include seats 33C and 33J. Just be sure to watch your elbows in the seat as the flight attendants have to navigate this seat carefully during drink and meal service. But both these seats have unlimited legroom to stretch out. Your standard Main Cabin Extra seat in a non-bulkhead or exit row will give you 5 additional inches of legroom. 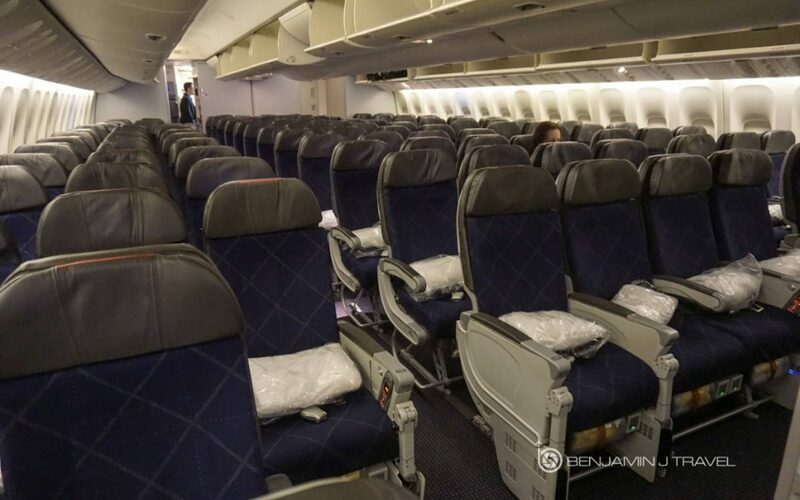 Main Cabin Extra in the current configuration (at time of writing) includes all seats in Rows 16, 17, 18, 20, and 31 plus the middle section of Row 33. Rows 17 and 18 are the only non-bulkhead/non-exit rows in Main Cabin Extra. Traveling in pairs? Not having a stranger climb over you is always nice on any occasion. 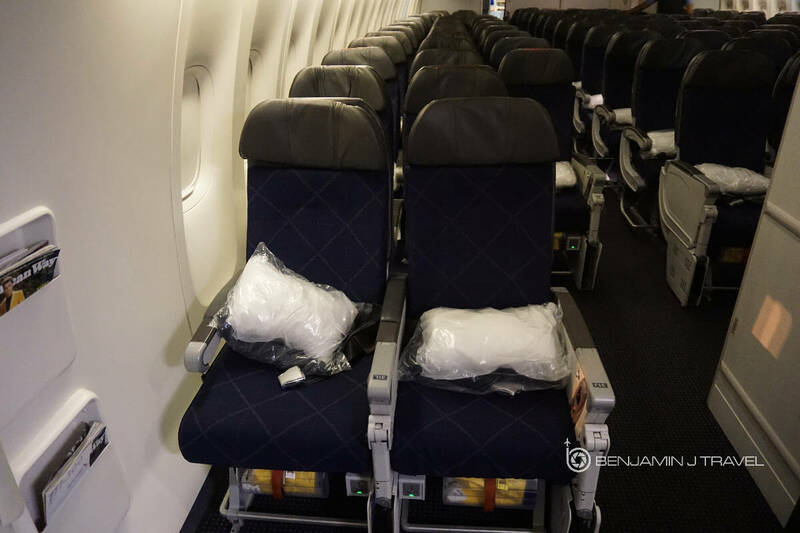 What will change with the rollout of Premium Economy? As of the wiring of this post, the American Airlines is just beginning to initiate the rollout of Premium Economy on it’s feel of 777-300ERs. The new Premium Economy cabin will replace the Main Cabin Extra “mini-cabin” which are currently Rows 16-18. The number of Main Cabin Extra seats will be reduced overall. It’s hard to find much privacy in an Economy cabin full of over 200 people. But for reduced noise, try to avoid seats at the very rear of the cabin where passengers tend to congregate around the toilets. And while exit row seats have lots of extra legroom, it’s also an area where passengers congregate to stretch their legs. 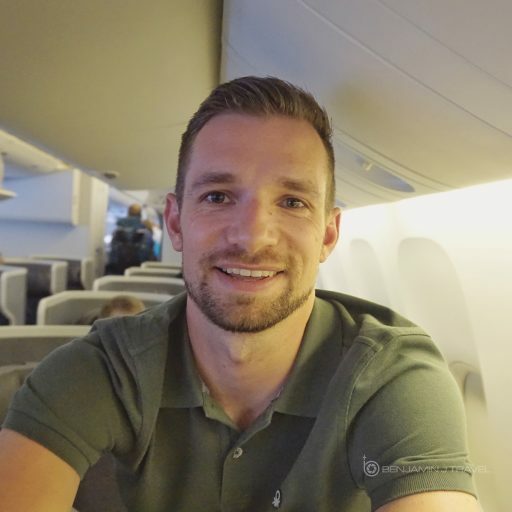 As I always recommend, keep an eye on Seat Guru to see the latest updates on seats maps on American’s 777-300ERs. 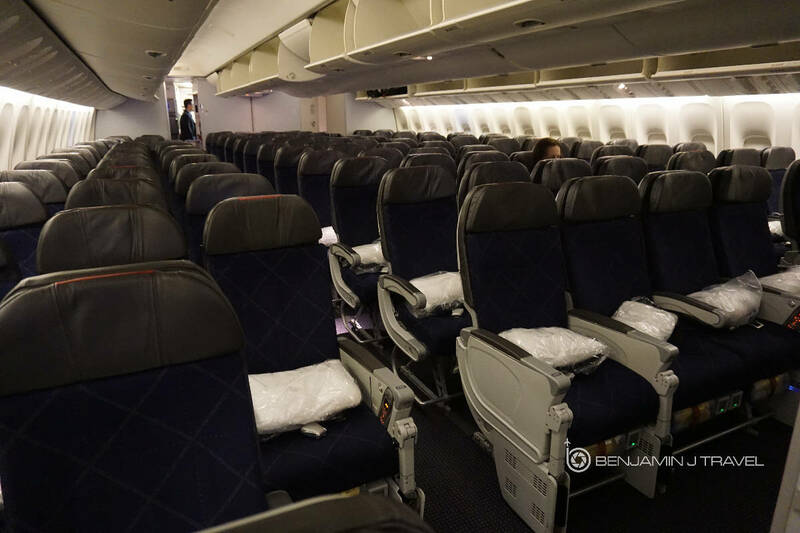 Keep in mind the cabin layout will evolve slightly as Premium Economy is rolled out across the 777-300ER fleet. 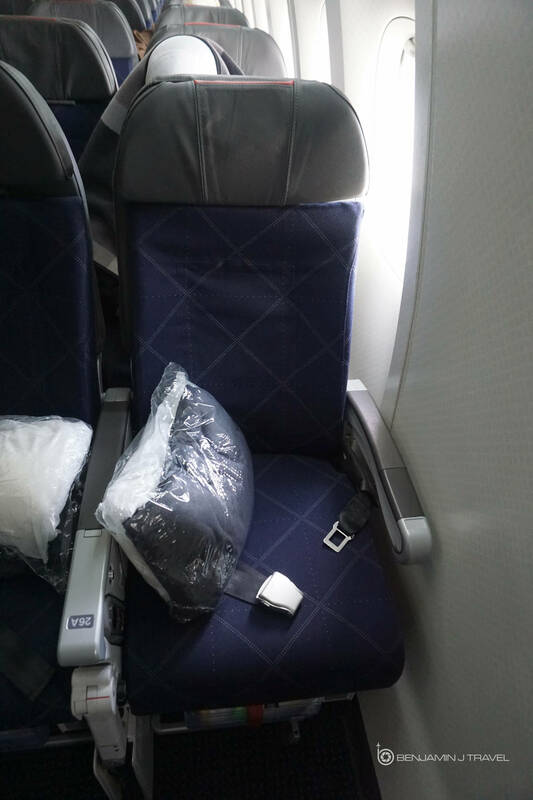 When your in Economy, what are your favorite seats to snag on American’s 777-300ER? Share your thoughts in the comments below.